MoveUP represents the labour relations officers, and office manager, at the BC Ferry and Marine Workers’ Union. 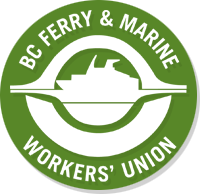 The BC Ferry and Marine Workers’ Union was founded in January 1977. 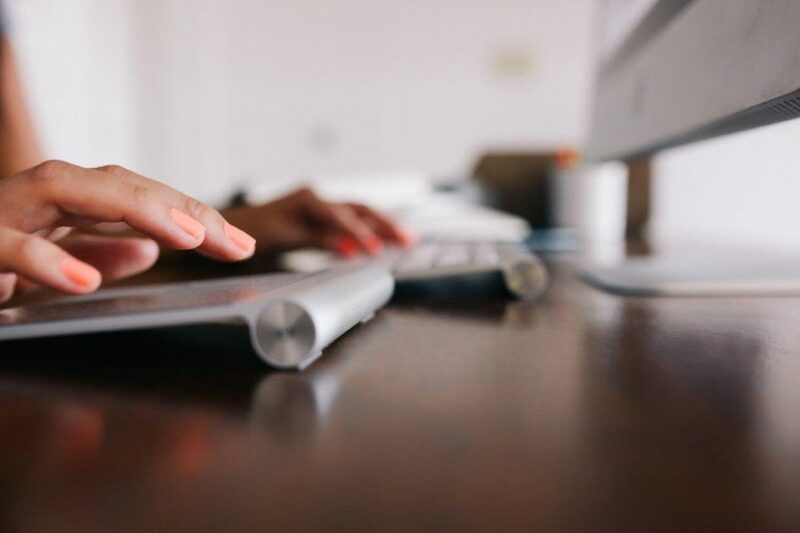 The BCFMWU now represents over 4,500 working men and women from Vancouver to Prince George.